Looking for help letting out your property? 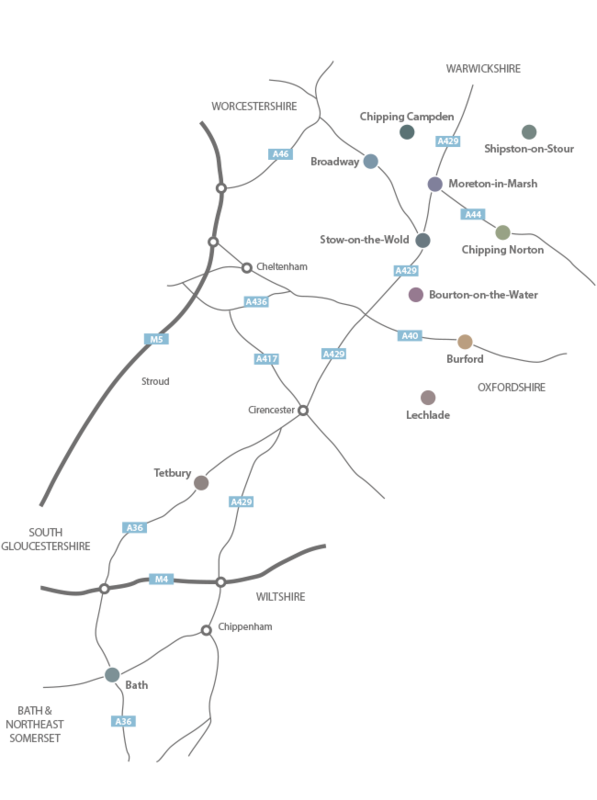 Our aim is to make it easy for everyone to find their perfect hideaway in the Cotswolds Area of Outstanding Natural Beauty. Be that a cosy cottage for two, a dog friendly house, luxury barefoot retreats or a family friendly property in the heart of an historic village. Our team have expert knowledge of all the cottages and the beautiful area they are located in. Let the team take all the stress out of finding the right cottage, just give them a call on 01386 702654 (or click on the Live Chat box) and let them know what you are looking for and they will do the rest. A lot of our Cotswolds holiday cottages are dog-friendly, suitable for young children, or perfectly located for walking, birdwatching, cycling or sailing. We also offer holiday accommodation suitable for different sized groups; cute cottages for a romantic weekend or larger properties for a group and family gathering or special occasion. What's on in The Cotswolds?